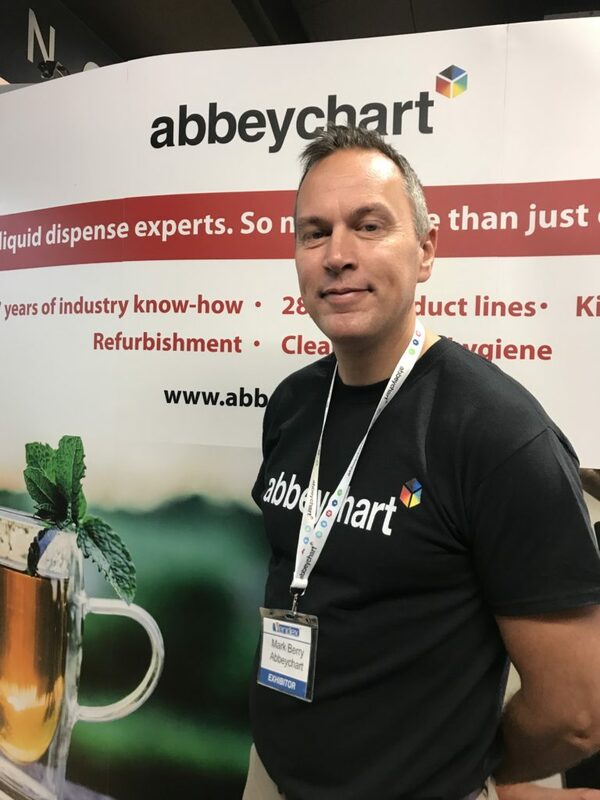 Abbeychart, the liquid dispense specialist, has appointed Mark Berry to the position of field sales engineer (north) with immediate effect. 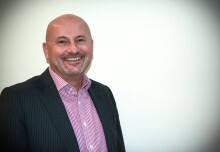 Mark joins Abbeychart with extensive industry experience, including a previous period at Abbeychart where he undertook a similar role supporting key customer accounts across the north of the country. Abbeychart provides parts and components to the coffee, water, vending and soft drink industries and also offers workshop services including service kits for installation and maintenance; boiler descaling; plus, bar gun and pump refurbs, providing operators with an alternative to the replacement of costly parts. 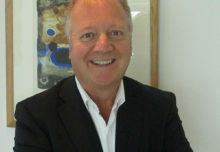 A recent addition is the Bioguard range of health and hygiene products for coffee and vending operators.